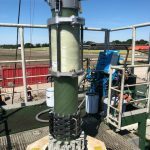 Target: Developing, testing, and installing the Akiet composite tubular as tieback liner to minimise pressure drop over and corrosion in the well. 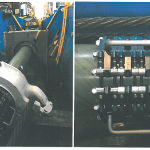 Role of WEP: Involvement in the development of the innovative voidless composite tubular technology and adhesive bonded installation equipment. Designing and supervising of all testwork and installation in the field. 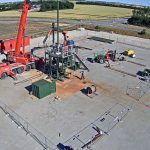 New technology used in this project: The production, testing, engineering and development of installation equipment, and installation in the field of the innovative 10.6” composite tubular in a geothermal well. 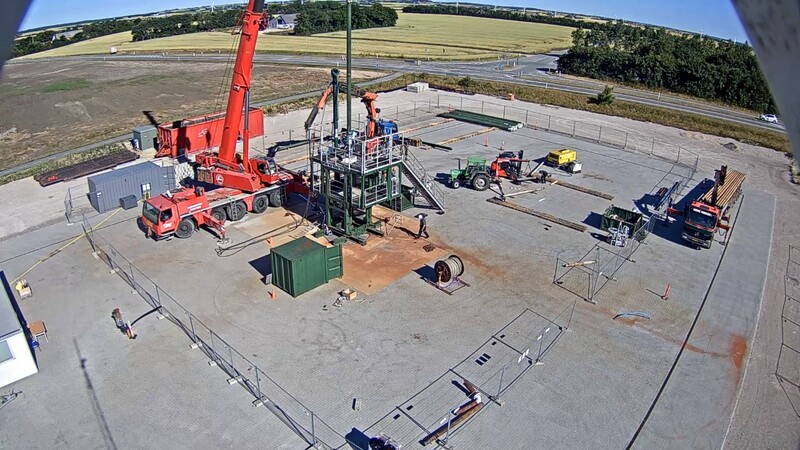 On behalf of Akiet and Huisman Well Technology, WEP was involved in the development of void-free composite tubular and installation equipment, testing, and installation in the geothermal injection well Thisted-5 of Thisted Varmeforsyning. 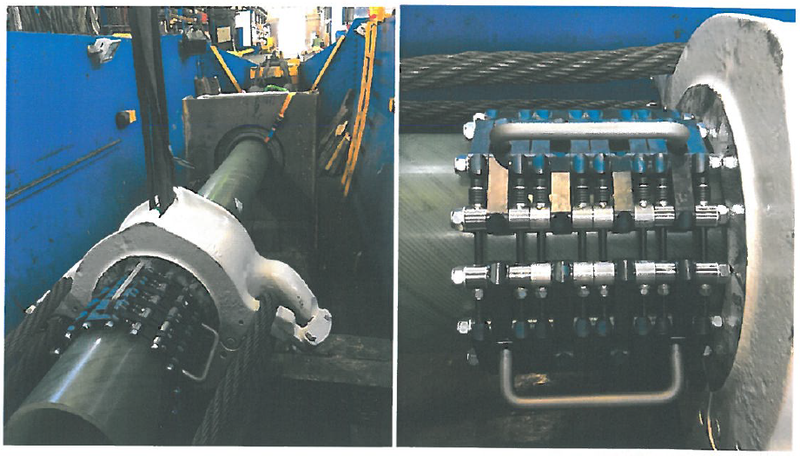 In five days, during daytime operation, the tailor-made slender glued connections were bond together (without any reject) successfully until Top of Liner and spaced out on Polished Bore Receptacle. 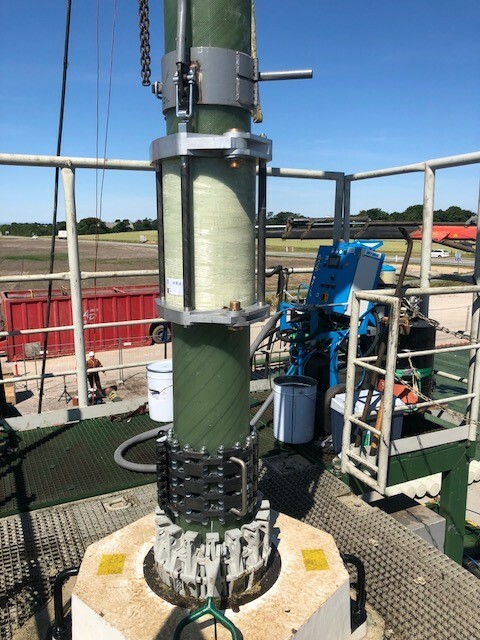 The benefit of the Akiet composite casing in this application is to prevent corrosion and scaling which results in low friction and pressure loss to minimize operational costs as much as possible.